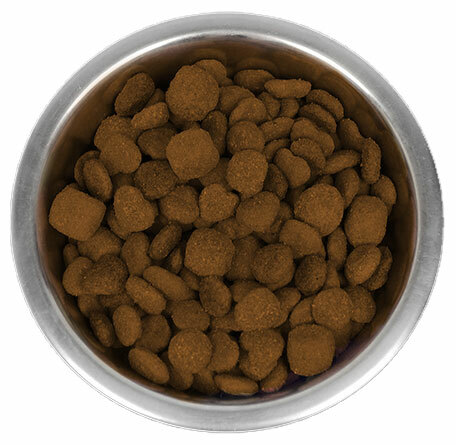 Recently, we have been seeing a lot of requests to remove caramel coloring from pet kibble. 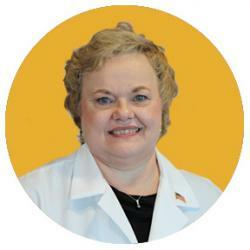 These inquiries most likely stem from the uncertainty around the future of caramel color due to ongoing scrutiny. 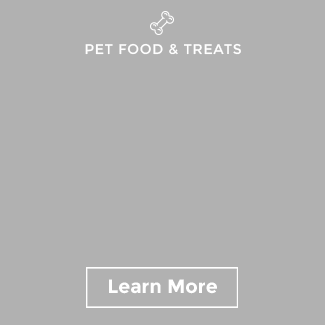 Additionally, consumers are increasingly pursuing more plant-based ingredients in their own food purchases, which is translating to the pet arena as well. 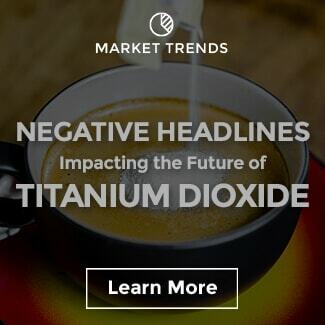 According to Sensient Consumer Research, 52% of the general population believe food coloring from plant sources is an important factor in their purchasing decision. 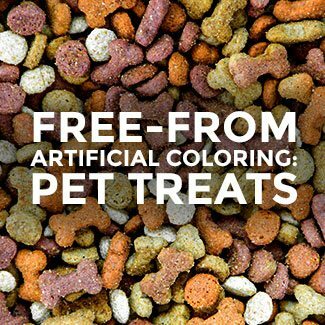 Luckily, our R&D team has spent the last several years researching and developing color solutions for extruded kibbles. 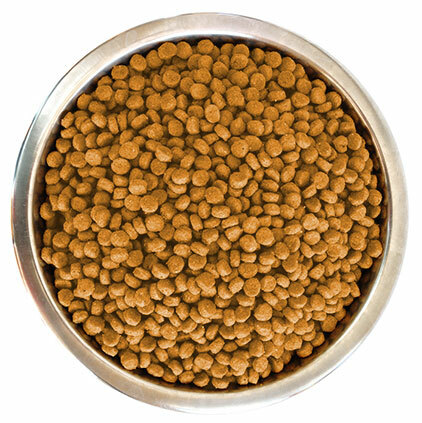 This is a complex challenge due to variations in the kibble base due to the many different recipes. 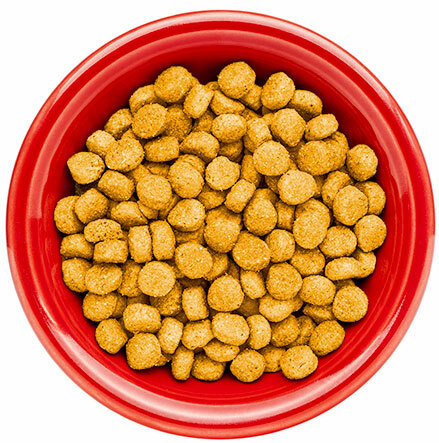 For example, where once grain-based recipes were very popular, now, there is a surge of grain-free or protein and vegetable mixtures. 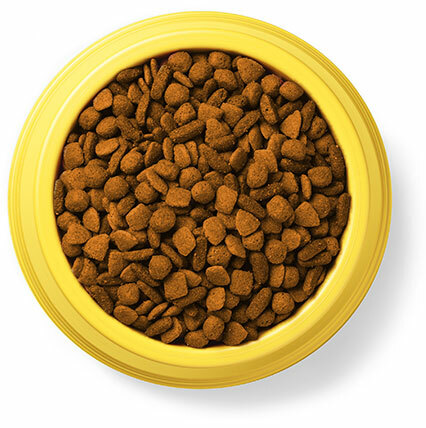 These varied ingredient combinations change the color of base products, so a one-size fits all solution isn’t the best approach in kibble applications. Additionally, the extreme heat associated with extrusion and the pH of base material are the main two things that could potentially affect your end color result. 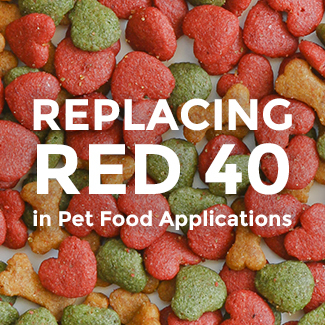 Dependent on target shade, a red vegetable juice could be a component in your color solution, and some natural reds like beet juice are sensitive to heat. Extrusion processes also vary greatly from company to company, so color formulations most often need to be custom to the respective processing conditions. Also, a pH-stable and heat-stable natural blue is exceptionally challenging to find. 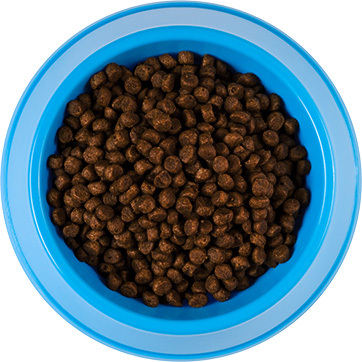 Spirulina is a common source of blue colors but doesn’t survive heat processing and isn’t permitted in pet food. 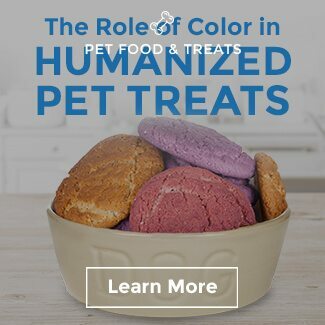 Anthocyanins would be alternative blue options but exhibit more purplish shades in the standard pH range of 5.5-7 in most pet kibbles, which can be good or bad dependent on darkness of target brown shade. 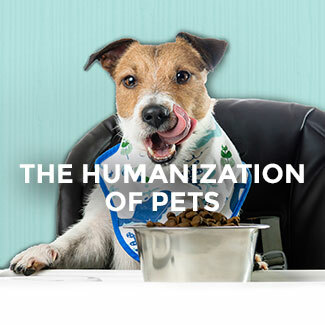 Another hot topic to consider when formulating with natural ingredients in pet food is country of origin. 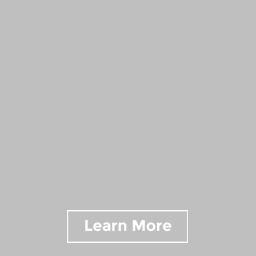 In order for brands to make the on-pack claim of “Made in America,” origin of natural color source becomes more critical. 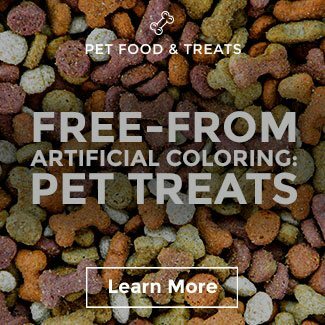 Need color assistance for pet food beyond kibble? Check out our blog on natural color solutions for pet treats here.